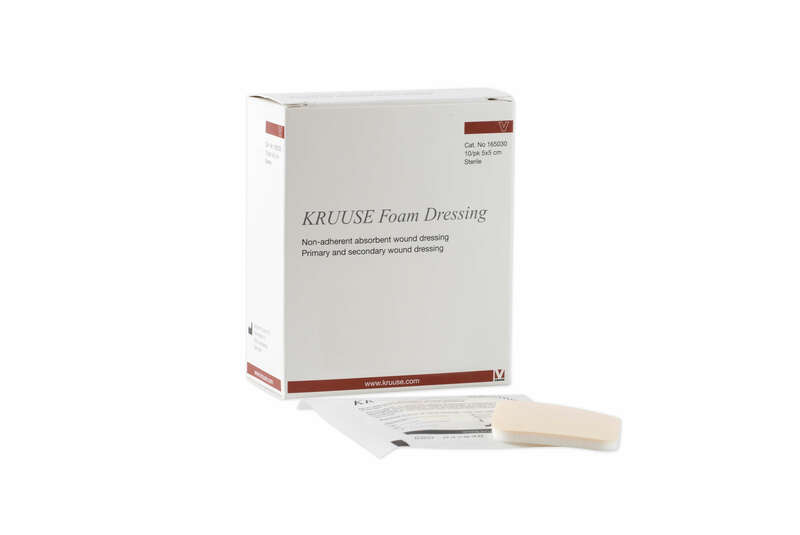 Kruuse Foam dressings are sterile, non-adherent, very absorbent dressings. They're designed to be placed directly onto wounds or surgical sites, then held in place with a bandage or Pressage. One side has a thin PU film to give a bacterial barrier. Each dressing is individually wrapped. If you are concerned about your horse's wound/surgical site, please contact your vet.